Carolina Restoration Services is the residential restoration company you can trust for all of your cleanup and repair needs in Raleigh, NC. No matter what residential repair and restoration services you need, including smoke damage, fire damage, water damage, and storm & wind damage, Carolina Restoration Services has professional solutions. Our staff is highly trained, licensed, and experienced in performing residential restoration services, and remains on call 24/7. When you need residential repair and restoration services in Raleigh, NC, contact Carolina Restoration Services. 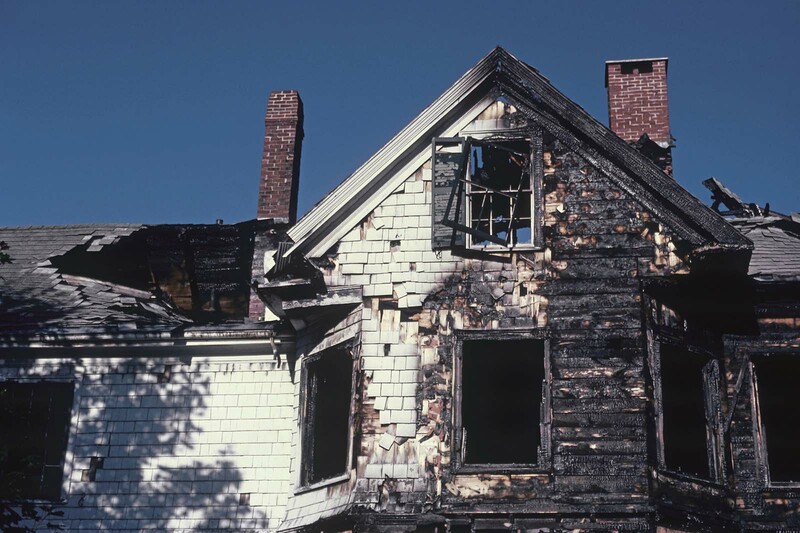 Fire damage restoration is serious business in Raleigh, NC and surrounding areas. Carolina Restoration Services is on call to inspect and ensure the safety of your family and your home’s structure after fire damage. Technicians from our team can help with any fire damage event, from confined fires to total loss situations. Our residential repair and restoration is here for fire damage needs 24/7. 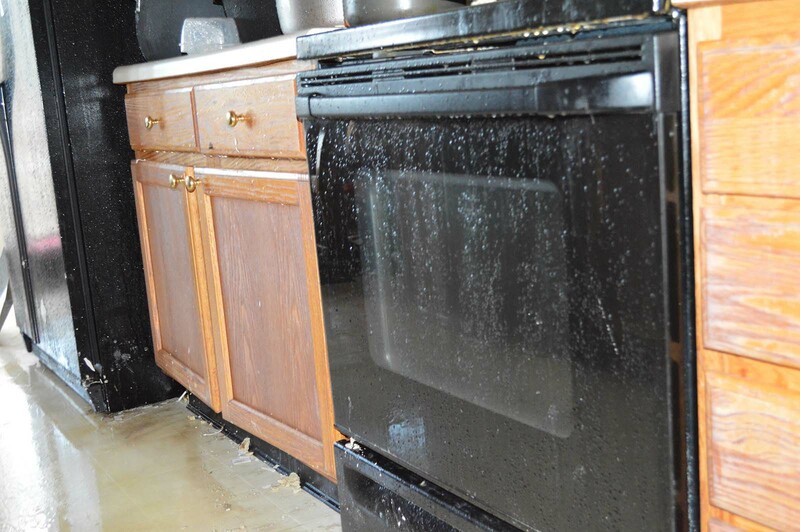 When you need water damage cleanup, repair, and restoration services, look no further than Carolina Restoration Services. No matter the cause of water damage to your Raleigh, NC home, we have the tools, knowledge, and experience to assist. 24 hours a day, 7 days a week, Carolina Restoration Services is on call to handle water damage needs, no matter the source. Putting out the flames isn’t the only concern when you experience a home fire in Raleigh. Dangerous residue and pollutants may remain in your house, on your personal belongings, or linger in the air. 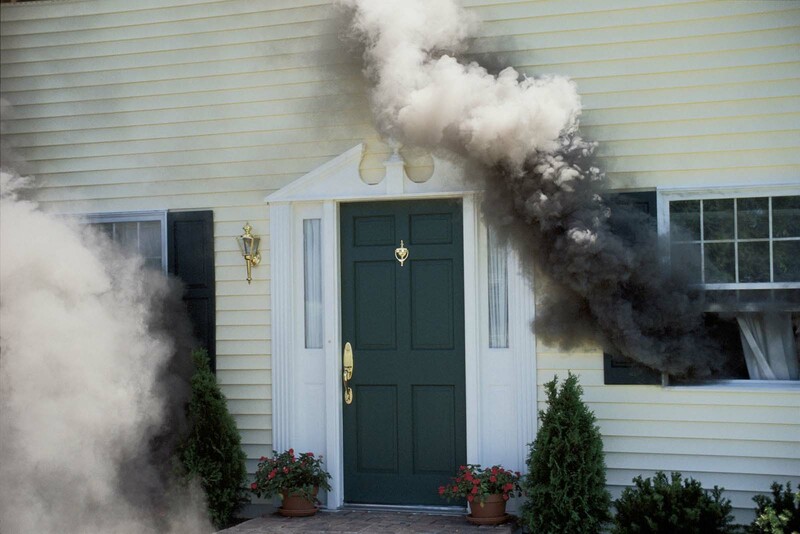 Carolina Restoration Services provides comprehensive smoke damage cleanup and repair services. We ensure your home is clean and deodorized thoroughly to keep you and your family healthy. When flooding, lightning, or wind damage affect your home in Raleigh, contact the experts at Carolina Restoration Services. We provide a host of residential restoration and repair services. 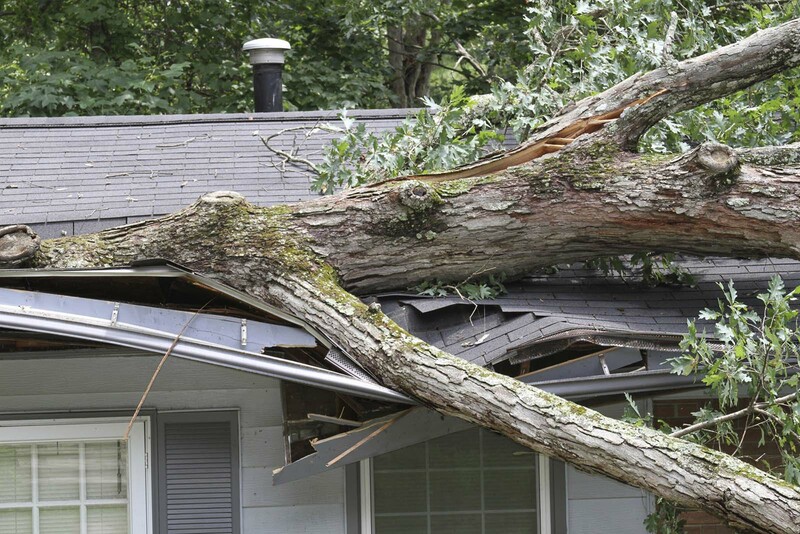 From providing tree removal or water extraction during initial cleanup to performing professional residential repair services, Carolina Restoration Services is here for all your storm and wind damage needs. 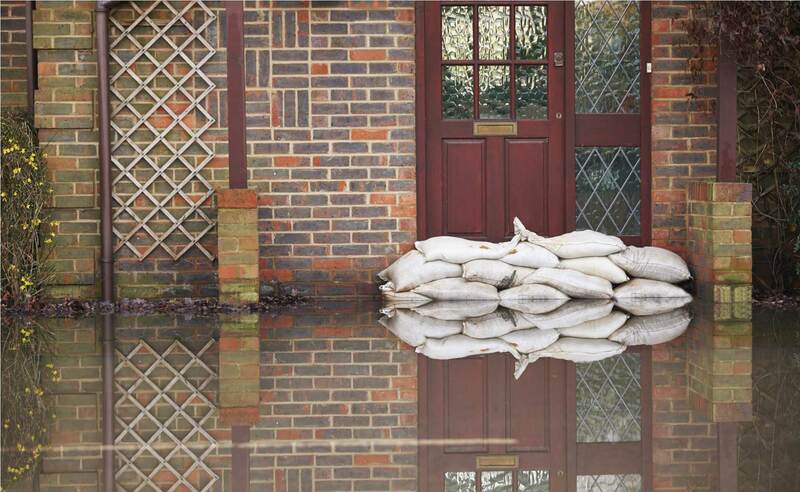 The water damage experts at Carolina Restoration Services can handle all of your needs, and specialize in leaky ceilings, flood damage, and sewer backups in Raleigh NC and surrounding areas. Learn more about these specialty services by clicking below. No matter the cause, Carolina Restoration Services is here to solve all of your residential water damage restoration needs. 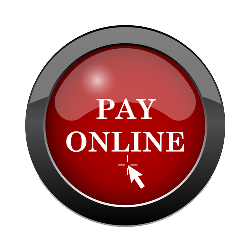 Contact us online or call (919)-469-1955 24 hours for professional residential repair and residential restoration services. Carolina Restoration Services is here for smoke, fire, wind, and water damage emergencies in Raleigh, NC and surrounding areas we serve like Apex, Cary, Chapel Hill, Clayton, Durham, Fuquay-Varina, Garner, Holly Springs, Morrisville, Sanford, Smithfield, Wake Forest, Raleigh, Carrboro, Four Oaks, Goldston, Hillsborough, Mebane, New Hill, Pittsboro, Rolesville, Siler City, Willow Spring, Youngsville, and beyond.